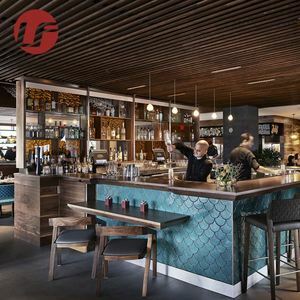 You will find one of our rich tables and chairs that could makes your restaurant/hotel perfectly. You could even add your own fantastic idea to the table and chair and make it unique. All the products have been pass strict inspection before its leaves the factory. Foshan Jyf Metal Co., Ltd.
We are looking forward to making an long-time cooperation with you and inviting you to contact us directly for further details. We have quality control department in the factory, which is responsible for conducting quality check and tests at every stage of manufacturing, also monitoring the situation. In-process inspections are performed at every stage, with checks also conducted to ensure the quality standards of all items before delivery. 3. Q: Where is your factory9 A: We are locoated in Guangzhou,25 mins away from Baiyun Airport. If you want to customize our products, or have any questions, please contact with us. Contact Information If you have any questions or requirements, please don't hesitate to contact me ! 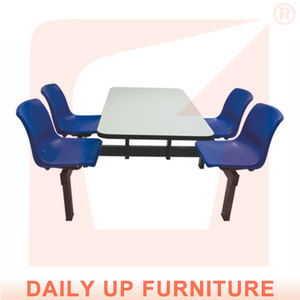 Foshan Oxford Furniture Co., Ltd.
Guangzhou Cninvent Furniture Co., Ltd.
3. Q: Where is your factory9 A: We are locoated in Guangzhou Baiyun District, 25 mins away from Baiyun Airport. 4. Q: Do you have showroom9 A: Yes, our showroom located in Guangzhou, hundreds samples in showroom, welcome to visit us. 8. Q:What's your MOQ, and do the price related to the quantity9 A:For long term cooperative customers, no limited on MOQ. 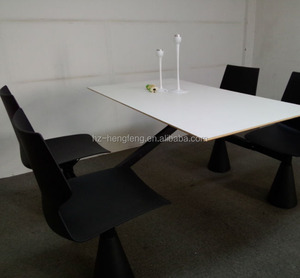 Guangdong Sanlang Furniture Co., Ltd. The edge of the board is painted by varnish. 3. With plastic or aluminum Handles based on the design as you need. 8. With Prompt delivery and Competive prices. Sweet tip Make sure the quantity to get the best price. Then mail to me to get the latest price! 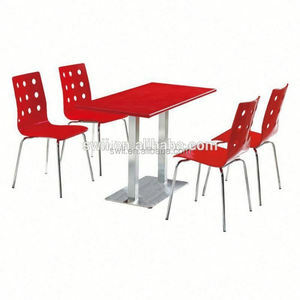 hot restaurant chairs and tables Restaurant Furniture Outdoor Payment And Shipment: Payment T/T. 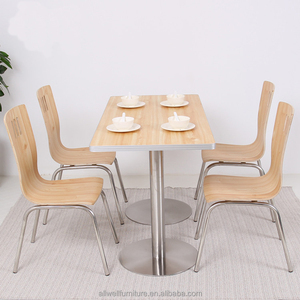 Zhejiang Eupala Furniture Co., Ltd.
Alibaba.com offers 3,620 canteen tables and chairs products. About 54% of these are restaurant sets, 11% are dining tables, and 5% are dining room sets. 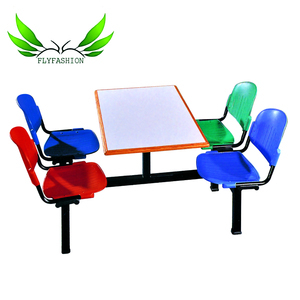 A wide variety of canteen tables and chairs options are available to you, such as filing cabinet, dining table, and dining room set. You can also choose from wood, metal, and glass. As well as from no, yes. And whether canteen tables and chairs is modern, or antique. 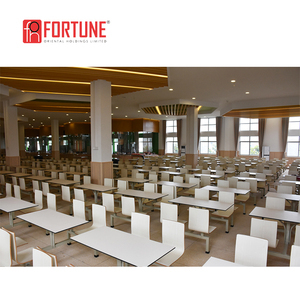 There are 3,544 canteen tables and chairs suppliers, mainly located in Asia. 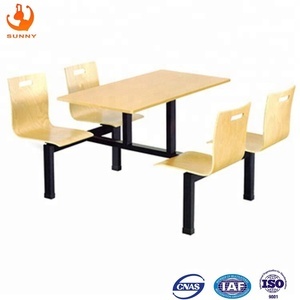 The top supplying countries are China (Mainland), India, and Malaysia, which supply 99%, 1%, and 1% of canteen tables and chairs respectively. 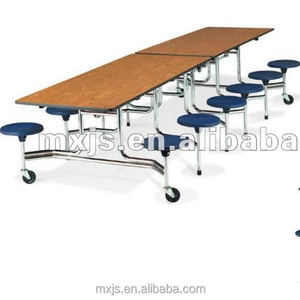 Canteen tables and chairs products are most popular in North America, Western Europe, and Southeast Asia. You can ensure product safety by selecting from certified suppliers, including 1,848 with Other, 1,048 with ISO9001, and 477 with ISO14001 certification.